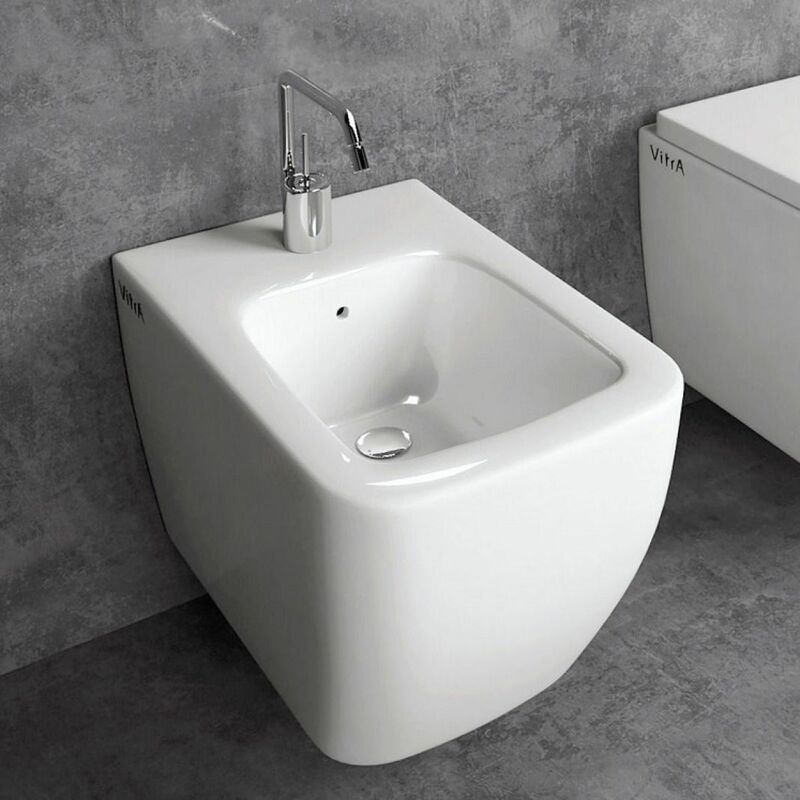 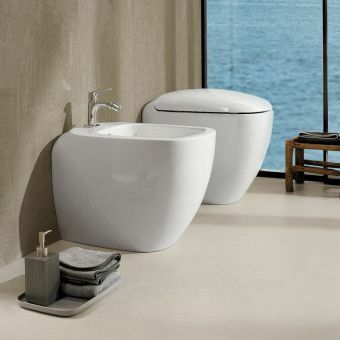 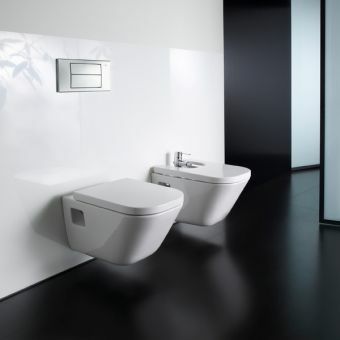 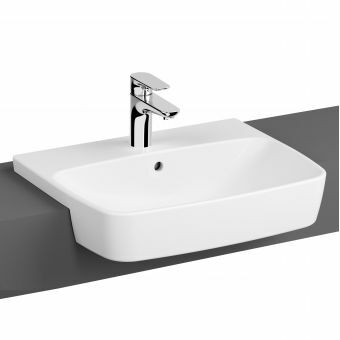 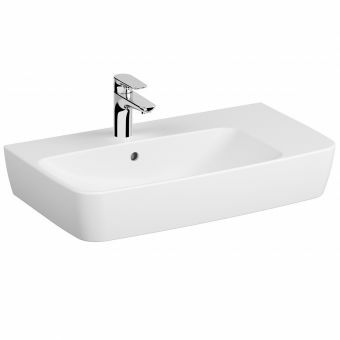 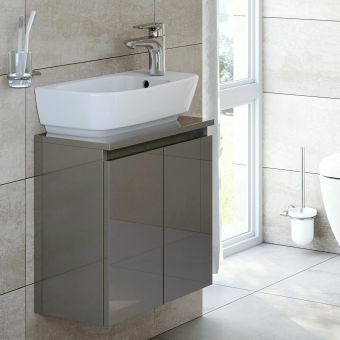 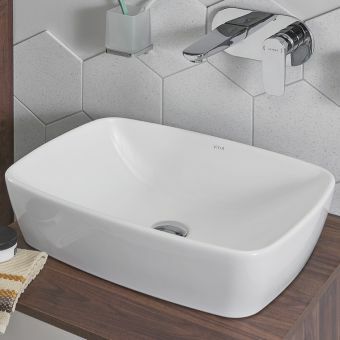 The VitrA Shift range is a lovely collection of soft square shaped sanitaryware. 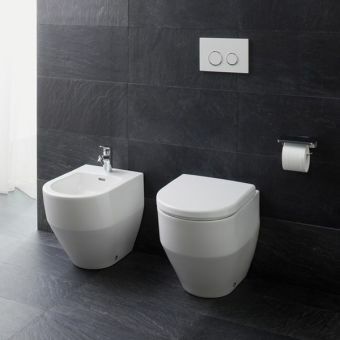 This wall hung bidet forms a pleasing part of the collection and looks particularly well installed alongside the matching wall hung VitrA Shift toilet as a suite. 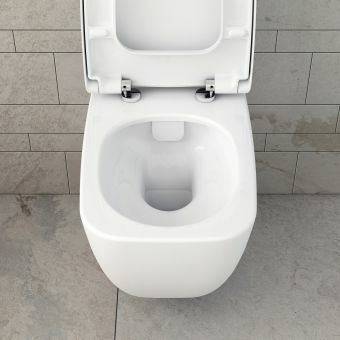 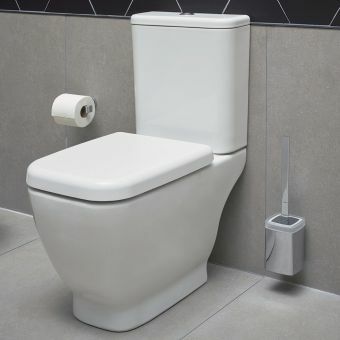 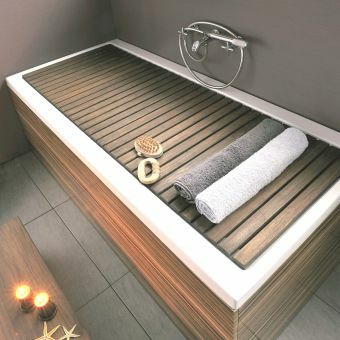 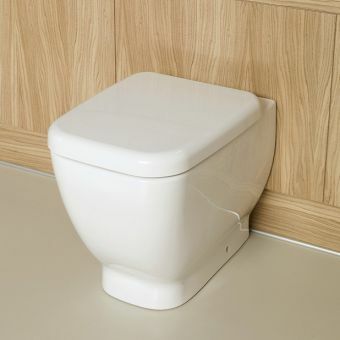 The bidet requires a bidet frame as it is wall mounted, it has one tap hole suitable for a bidet tap, with an overflow hole inside the bowl. 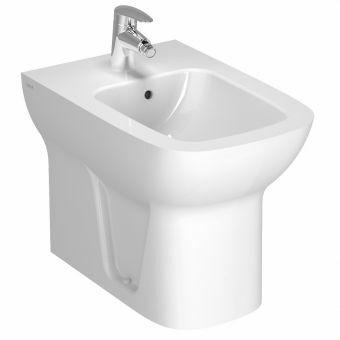 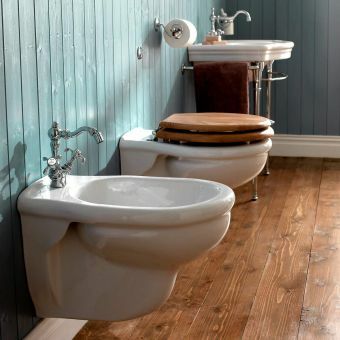 Brassware is sold separately, see our range of bidet mixer taps.